EghtesadOnline: Following a boom in the number of startups in assorted fields of urban development, Tehran Municipality will provide such firms affordable workplaces. Tehran Mayor Mohammad Ali Afshani and Vice President for Science and Technology Sorena Sattari signed an agreement on Tuesday according to which buildings in Tehran’s distressed areas will be renovated and leased to startups, news website Peivast reported. Afshani said, “In return TM will take a small share in the startups. Proceeds from the agreement will go to the promotion of startups." This should certainly be an attractive offer for entrepreneurs who do not have access to enough financing to get a working space in Tehran, Financial Tribune quoted the mayor as saying. Afshani termed the offer as a win-win strategy because both entrepreneurs and the TM will profit from the agreement. The Vice Presidential Office is in charge of selecting eligible startups and will assist and monitor their progress. TM’s job is to name the dilapidated buildings suitable for the plan and manage their renovation. Earlier through collaboration between the office, Tehran Municipality and two major startup accelerators Shezan and Avatech, a technology park named Tehran Innovation Factory was set up at an abandoned chemical factory near Azadi Square southwest of Tehran. 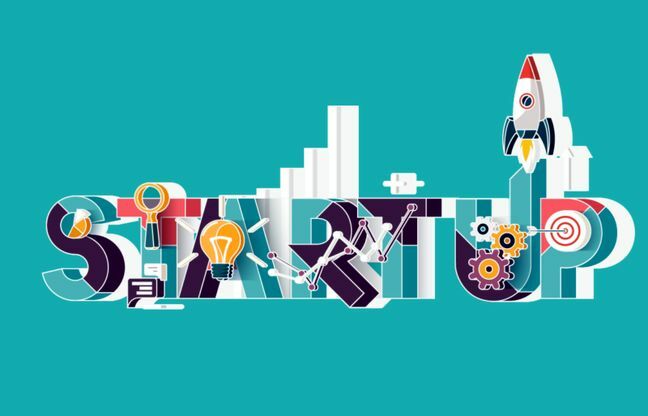 As a result of an earlier agreement between the veep’s office and Shahr Bank (City Bank), action was taken to launch a startup accelerator to provide newly-emerging firms working for urban development financial and technical support.